Our SDKs (Software Development Kits) have been created with optimum user experience in mind and we'd recommend using them where possible . They use our APIs and create specific functions and clear methods for various software languages. Our Mobile SDKs already cover many of the elements we think you'll want to think about when you create your own gated charging experience eg. Location Permissions and Bluetooth Scanning. A great advantage to using our SDKs is that when we make improvements to them centrally you'll receive these improvements free of charge in future updates. 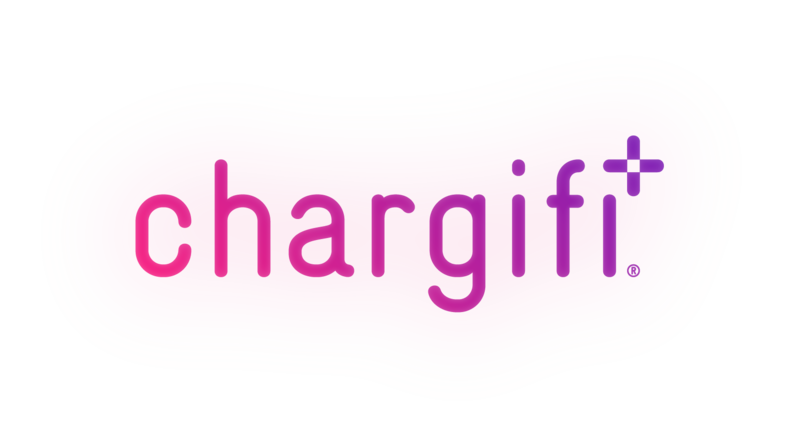 Our API (Application Programming Interface) forms the basis of all external communication within the Chargifi platform. You may wish to use our APIs when you want to achieve something more advanced than we have already provided for in our SDKs or if you are using a software language we haven't used in our SDKs.